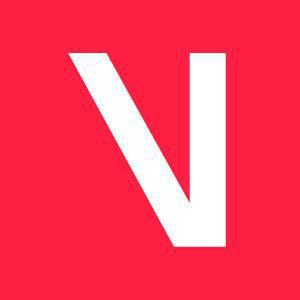 Log in to viberate.com and search for the agency you want to contact. A pop-up window will open where you can write your message. Once you are done just click on "SEND" and your message will be delivered to the booking agency.